It looks like Kara is in deep trouble when 'Supergirl' returns for the second half of season 2. 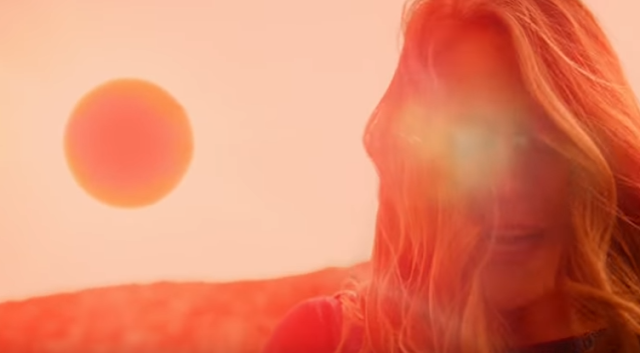 The latest promo for the Kevin Smith-directed episode, 'Supergirl Lives,' finds our heroine underneath the harming rays of a red sun. Watch it now. Winn makes his first venture into the field with Alex, the Guardian is armored up, Roulette (Dichen Lachman) returns, Supergirl appears to be on an alien ship and plenty of action ensues. Supergirl returns Monday, January 23 at 8 pm ET/PT on The CW.